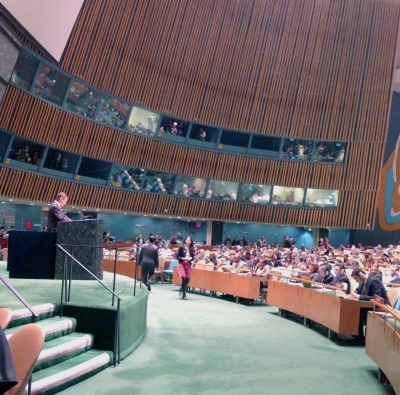 Building on a process that began in the 1990s, the General Assembly today passed a resolution adopting the Arms Trade Treaty (ATT) to create a uniform framework for the international trade in conventional arms. The aim of the treaty is to create a level playing field for the global arms trade, bringing to it more accountability, openness and transparency, and making it harder for human rights abusers, criminals and arms traffickers to obtain weapons. The General Assembly approved the resolution by a recorded vote of 154 in favour, 3 against, and 23 abstentions. 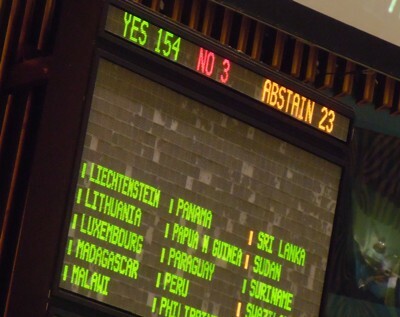 Subsequent to the vote, the delegations of Angola and Cape Verde informed the United Nations Secretariat that they had intended to vote in favour. The ATT process began in the 1990s when civil society actors and Nobel Peace Prize Laureates voiced their concern over the unregulated nature of the global arms trade and its impact on human security. Subsequently, a number of States developed an interest in the issue and began a formal process under the purview of the United Nations. In 2006, the United Nations General Assembly requested countries to submit their views on a possible ATT. More than 100 countries did. These views were collected in a 2007 report of the United Nations Secretary-General. In 2008, a Group of Governmental Experts examined the feasibility, scope and draft parameters for a comprehensive, legally binding instrument establishing common international standards for the import, export and transfer of conventional arms. 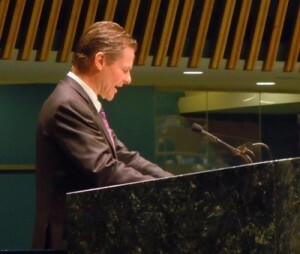 In 2009, an Open-ended Working Group – open to all United Nations Member States – held two meetings on an ATT. At the end of 2009, the General Assembly decided to convene a Conference on the ATT in 2012 “to elaborate a legally binding instrument on the highest possible common international standards for the transfer of conventional arms”. 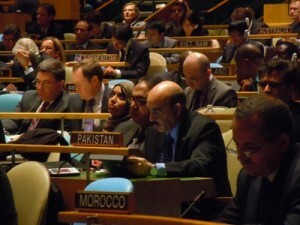 The Conference was preceded by four sessions of a Preparatory Committee. that for almost a decade had been tirelessly advocating the adoption of an ATT. Member States nevertheless came very close to reaching an agreement and pledged to build on the work done by pursuing new negotiations in the near future. 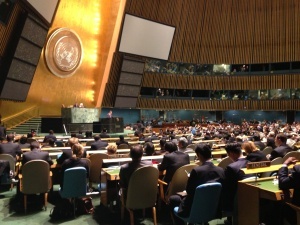 Before today’s historic vote, the Final United Nations Conference on the ATT took place at the United Nations Headquarters in New York from 18 to 28 March 2013. Building on the work of the July 2012 Conference, it was designated as “final” to reflect the overwhelming commitment by many to conclude the ATT process and reach an agreement.